Don’t let your optimism fool you… just because you may be feeling less dizzy today than you did yesterday does NOT mean that you don’t have any long-time repercussions! 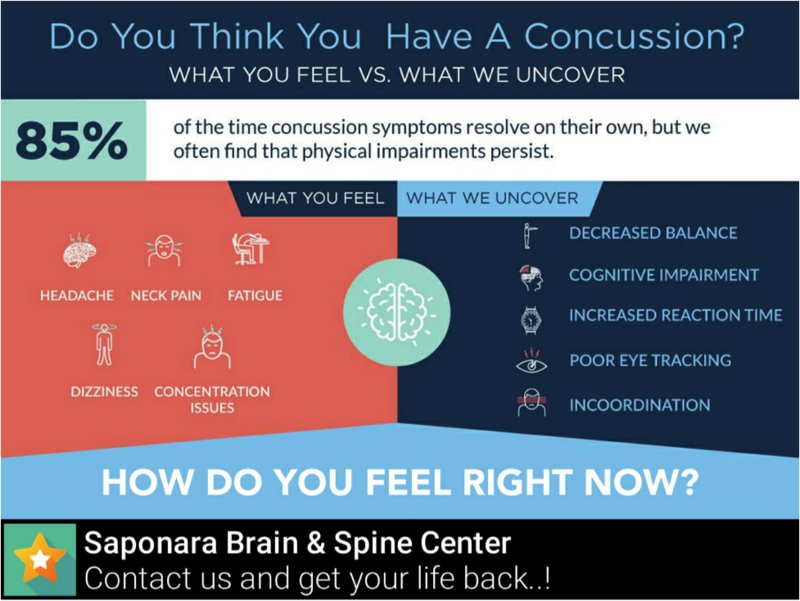 Think you might have a concussion? Contact our office now to get a full evaluation.